What a great way to kick off the new year! 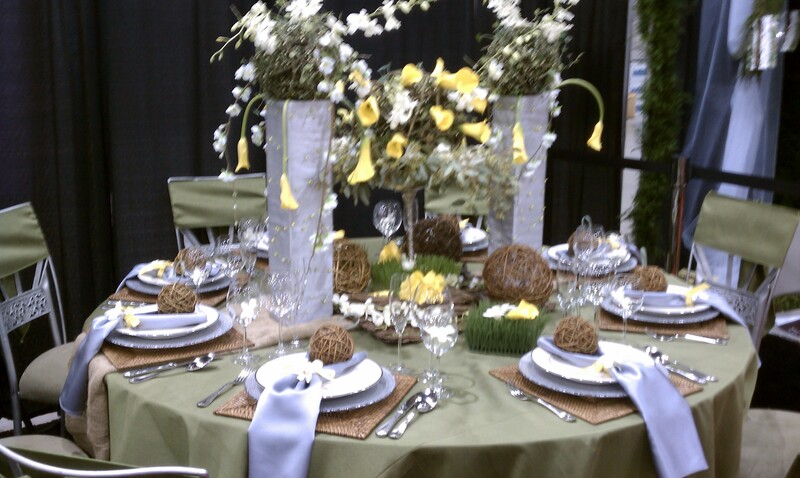 I just got back from Phoenix and one of the biggest conferences in the special event industry – TSE – The Special Event. So Fun – meeting other event planners from all over the country, attending great seminars loaded with new ideas, walking the trade show floor and getting inspired by all the latest designs and products to give the WOW factor to every event. 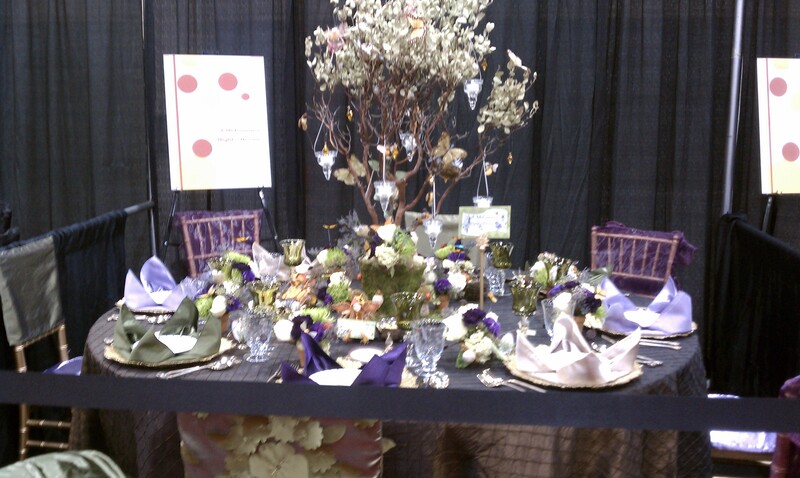 Loved these pictures from the tabletop competition!